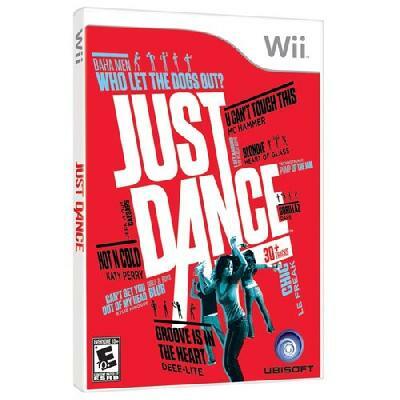 Just Dance - Nintendo Wii..
Just Dance Wii Game UBISOFT.. Product weight is 0.21 lbs. It's just fun, whether or not you're good at scoring points, Dec.. While the game play mimics Guitar Hero or Dance Dance Revolution style games, one thing sets this game apart: if you're not good at matching the dance moves, the song (and the game) keep going. You don't get interrupted, or have the song get cut short because you miss a certain number of moves.What that means to players: you can play any of the songs, regardless of difficulty or effort rating, and make it through the entire song. You also get to choose abbreviated or full-length versions of the song.While o..